As you would expect from one of the first companys to introduce composite doors to the UK, we have a wealth of composite door expertise. But despite our longevity, we don’t believe in standing still. 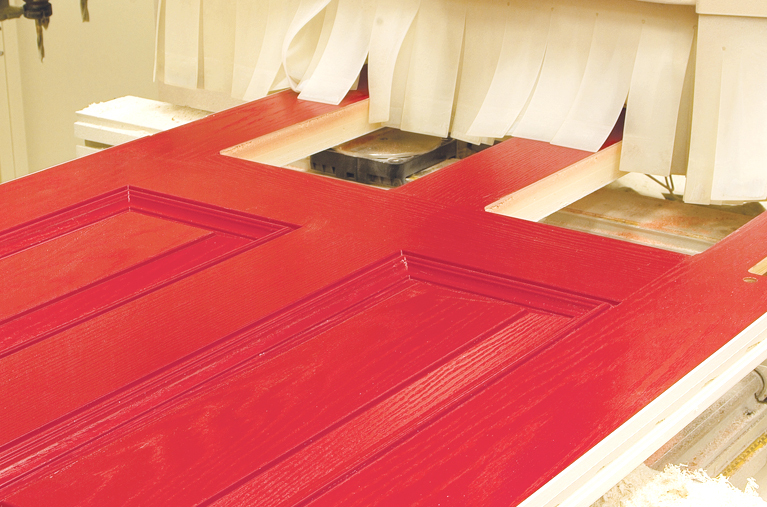 We want to maintain our position as the UK’s largest supplier of composite doors. tested product solution. But technology develops, so we work with Nan Ya, to ensure that our door retains its position as the best option in the market. 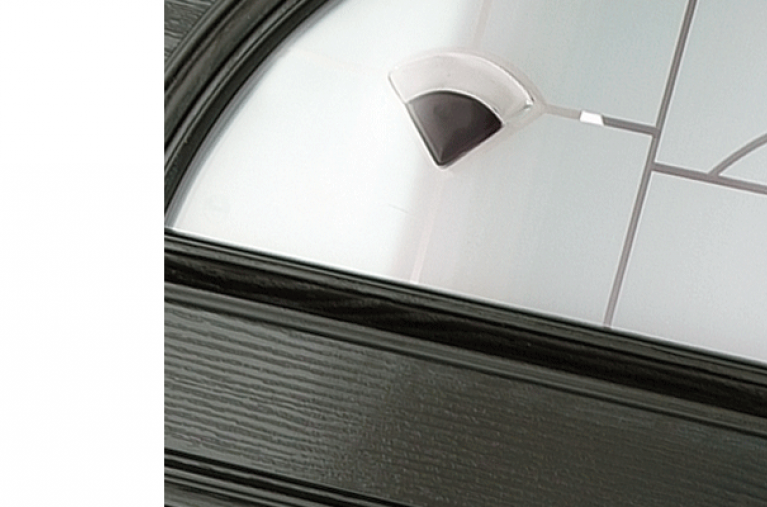 The Quality Glass composite door is more energy efficient and more secure than the alternatives. Everything about our door from the skin to the decorative triple glazed insulated glass unit, is designed to be easy to maintain. This commitment to product development gives you the reassurance that you’re investing in the best composite door that money can buy. As experts in composite doors, we recognise that we can help both home-owners and our network of fabricators and installers. Our expertise is vital in advising on everything from technical issues to the best way to care for and maintain a Quality Glass composite door. Sharing our composite door knowledge in this way ensures that both home-owners and our partners can enjoy.